No other car ramps or vehicle ramp solutions can compare to Race Ramps. Pit Stop USA is The Online Motorsports Superstore! 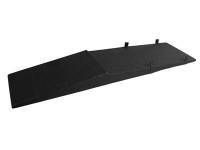 We feature Car Service Ramps at low everyday prices! Pit Stop USA is The Online Motorsports Superstore! We feature Car Storage and Display Stands at low everyday prices. Pit Stop USA is The Online Motorsports Superstore! 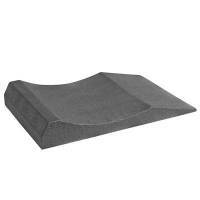 We feature Pad Ramps at low everyday prices. Pit Stop USA is The Online Motorsports Superstore! We feature Pit Ramps at low everyday prices. Set-Up Stands from PitStopUSA.com are a safe, lightweight alternative to jack stands. They raise the car off the ground providing unobstructed access underneath the car. Pit Stop USA is The Online Motorsports Superstore! We feature Trailer Ramps at low everyday prices. Pit Stop USA is The Online Motorsports Superstore! We feature Trailer Steps at low everyday prices. Check out the Recently Listed Vehicle Ramps. Pit Stop USA is The Online Motorsports Superstore! 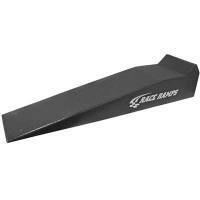 Race Ramps are a division of Brute Industries, Inc. based in Michigan’s beautiful Upper Peninsula, in the city of Escanaba. Race Ramps goal is to provide unparalleled automotive products and second-to-none quality service to our customers. Every product we manufacture is made in the USA with American-manufactured raw products. No other car ramps or vehicle ramp solutions can compare. 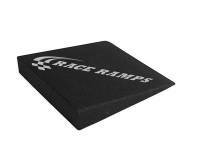 Race Ramps products have consistently won new products awards at every show they have attended. 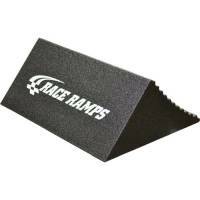 Race Ramps products have been featured in many top rated publications such as Car and Driver, Road and Track, Motor Trend and various other automotive magazines, in their "Top New Products" sections. While all Race Ramps products are based on a U.S. Patented manufacturing process, Brute Industries Design Team and Brute Industries as a whole are staged to consistently bring new automotive and other industry products to the world. We have many products in research and development and hope to become a front runner in the U.S. Manufacturing’s ‘Top Rising Companies’ lineup. The Mission at Brute Industries, Inc. is simple. They strive to provide their customers with the best products they will ever own. Then they back it up with superlative customer support and service that they themselves would expect to receive. Brute Industries and Race Ramps are humbled by their success and are very excited to see what the future has to offer. They invite you to experience what Race Ramps and Brute Industries can offer you. 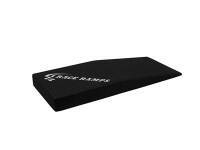 We feature Race Ramps at low everyday prices.